Keep your bathroom looking simple, but give it a classy appearance with this bathroom wall-light. You won't regret having this light next to your bathroom mirror because of the soothing atmosphere it create. 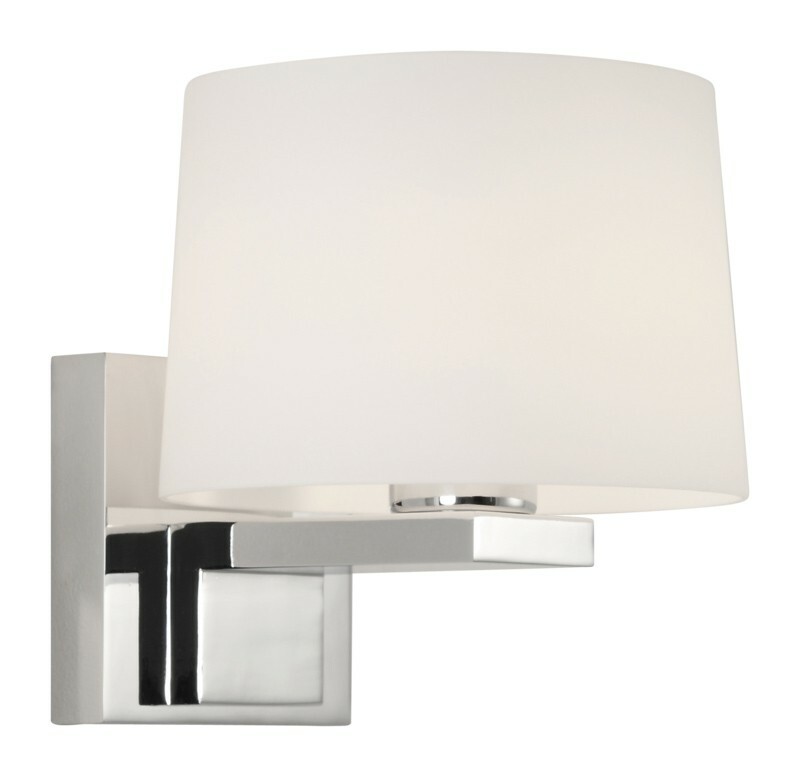 This IP44 rated light with polished chrome finish makes it the ultimate contemporary bathroom light. The white glass diffuser shade¬†is perfect for making this a secondary light to give you a relaxing atmosphere, but still providing enough light for you to do what you need to do.